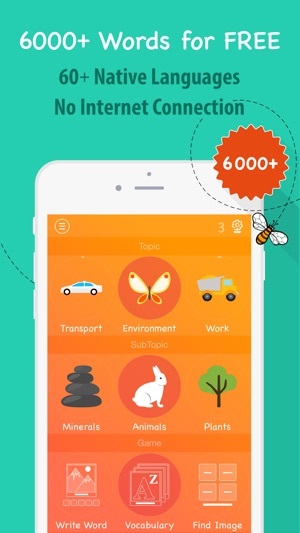 FunEasyLearn is the easiest and most fun way to learn English language. 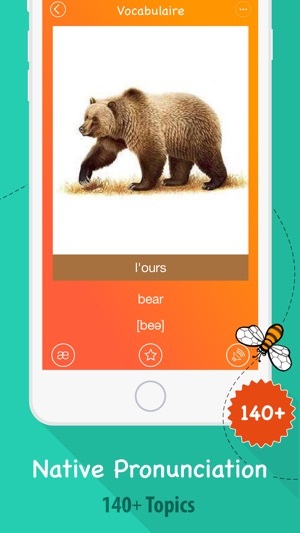 With our app, you and your kids can learn speaking English quickly, so you could chat with foreign friends or find that international job that you desire. 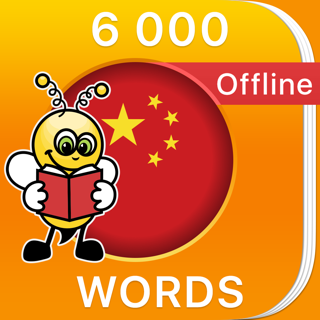 Download our FREE English vocabulary app now! * 7 fun English vocabulary games: Vocabulary, Find Image, Choose Word, Listen & Choose, Match Words, Listen & Write and Write Word. 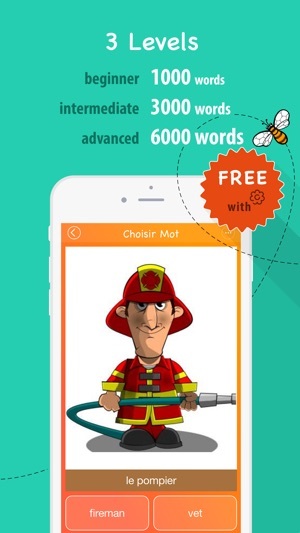 Learn English app is available absolutely FREE! Learning English is now fun, easy and free, all just with FunEasyLearn.com! 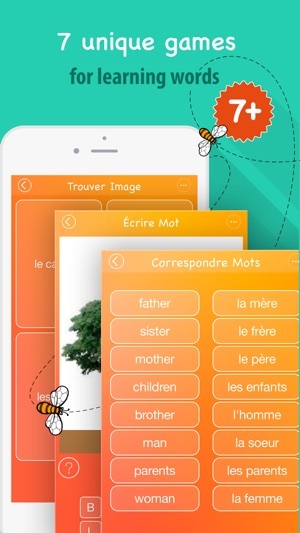 With a collection of 6,000 words featuring image illustrations, recorded pronunciations and native translation support for 51 languages, the app will take your English language vocabulary and fluency to all new heights! 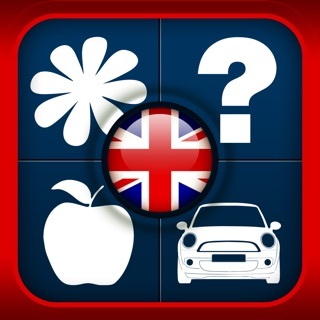 This app covers thematic aspects from all areas of the world, giving you a robust hold over the language. It’s a valuable resource, which includes fun games created by industry experts. 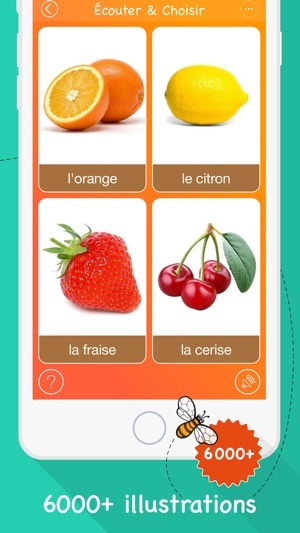 FunEasyLearn is ideal for anyone who wants to learn English, German, French, Spanish, Italian, Russian, etc. 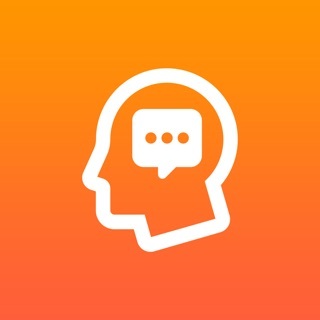 I really love this app it’s perfect u can learn a lot of words .this app make learning English more fun and easy than any other app . 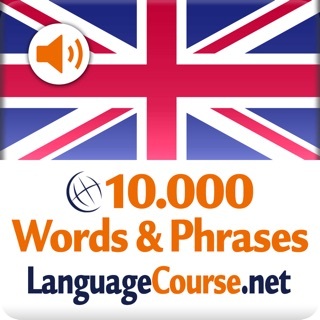 Anyone who wants to learn english u should immediately download this app .